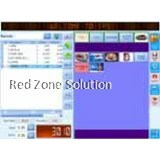 It would be difficult for any business in this time and age to operate without the internet and proper software. 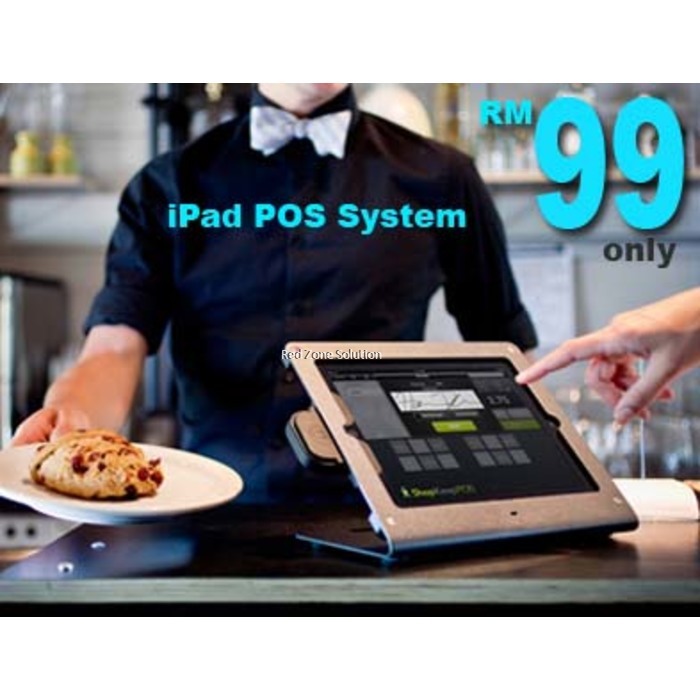 That said; it is also a fact that only those that make use of the best software such as the restaurant pos system Malaysia will thrive. 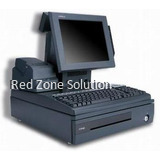 Apart from doing all of the heavy lifting on behalf of the business, the Cloud-POS POS accounting system is also heralded for its ability to keep important files for future. 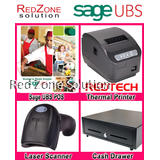 There are a lot of things that will help you and your business when you choose to use the Cloud-POS POS software. New products, subcategories, further details as well as photos can be added with so much ease and from whenever and wherever. And when a customer makes their sales, it will automatically be transferred to the relevant sales staff so that they can receive the much-needed attention which is more or less impressive. The user experience is always impressive, and the data is sent to your vigilant market team via email PDF reports. As earlier stated, the Cloud-POS POS software is very easy to operate, and it will not take a lot of time and resources for your employees to get a hang of it. It also has an admin dashboard that has got all of the necessary statistics as well as figures that will help you understand the path which your business is taking. It will also be a good thing to ensure that you take advantage of the real time reporting which is more accurate and timely than when using accountants who are prone to human error. 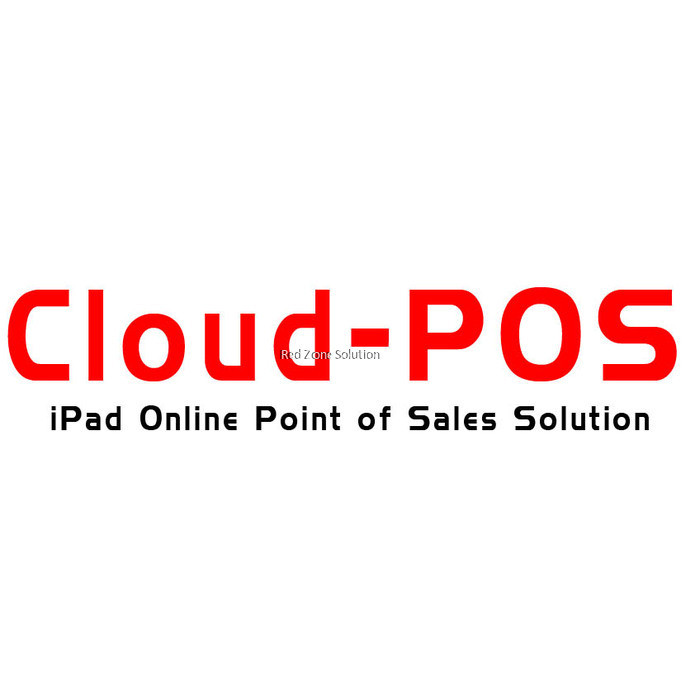 The Cloud-POS POS software will ensure that you are good with all facts about your hourly and daily sales as well as knowing which items are going on well in the market. Apart from storing all of your important files in the cloud and making them accessible from anywhere, the software will also bring order into your life in a seemingly effortless manner. First and foremost, all of the categories entered into the system will be automatically synchronised making it easy to find them when the need arises. With a little effort, a customer can have the pleasure of viewing all of the items the retailer has and make a decision to purchase whatever tickles their fancy. 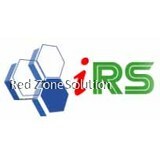 It is also plausible that the retail space can be expanded in few, very easy to follow steps. When it comes to ordering management, it is always a piece of cake with the Cloud-POS POS software as, just like it is the case with browsing, it only takes a couple of steps to manage. 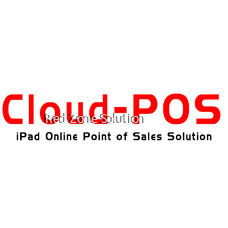 Finally, like every business dreams of having its software, Cloud-POS POS is very easy to maintain and operate. And judging from the way it helps retailers a great deal, then it goes without saying that they will always be on top of their game at all times.